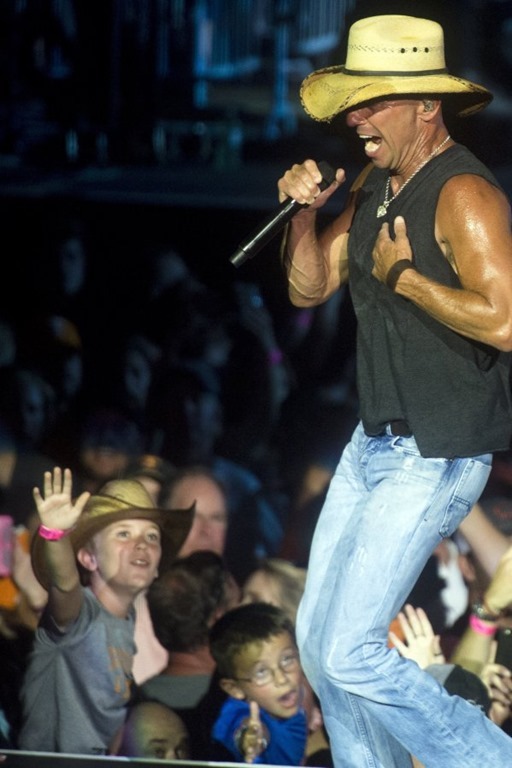 Before the show even started, Kenny Chesney picked up two of the three Billboard Music Awards he’s nominated for: Top Country Tour and Top Country Collaboration “Setting The World On Fire,” the multiple week No. 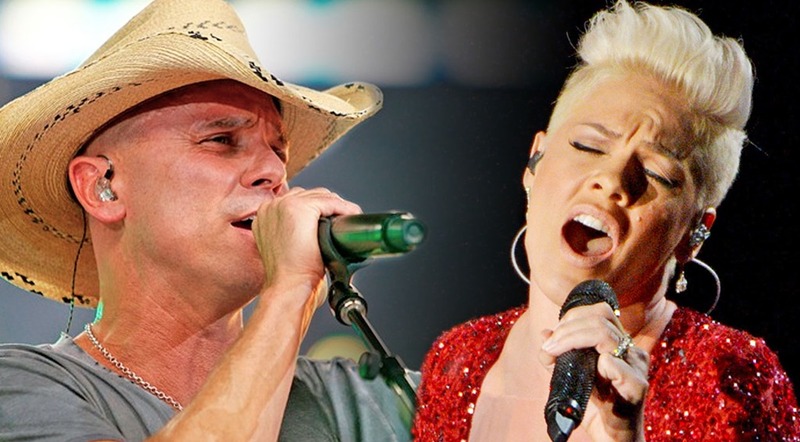 1 duet with P!nk. And with Top Country Song still unannounced, the songwriter/superstar from East Tennessee could go three-for-three. 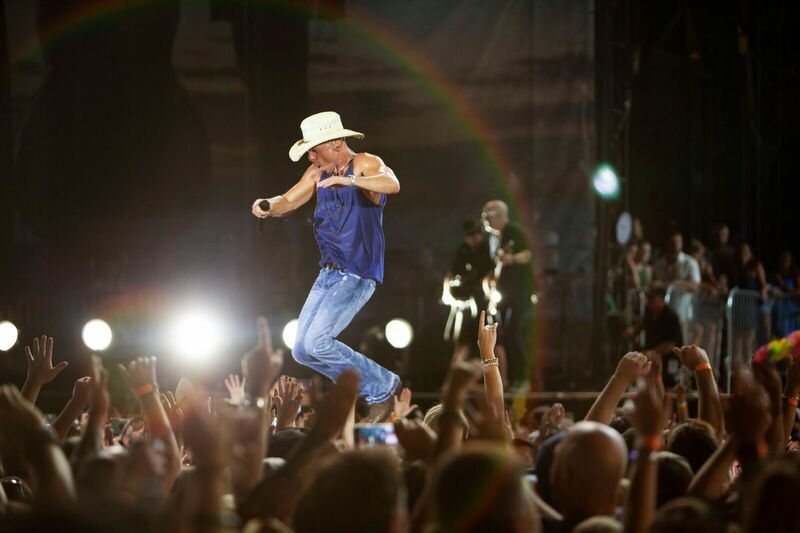 Somewhere in the sun, the 8-time Entertainer of the Year whose been hailed as “The People’s Superstar” has spent this year writing songs, doing some recording, playing a handful of shows, including a pair of concerts at Boston’s Gillette Stadium, and gearing up for a big 2018. But in the process, his eyes have never strayed far from music.